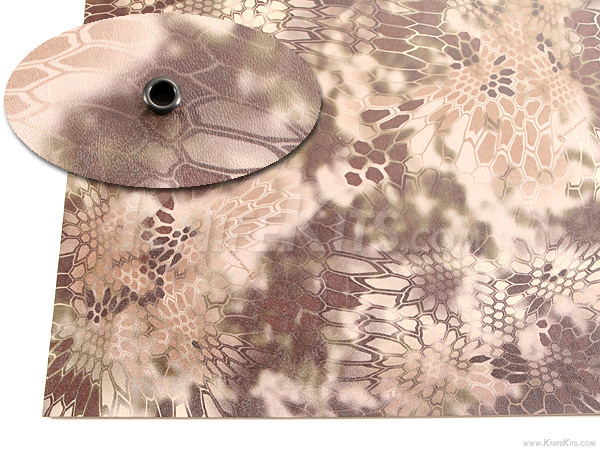 Kryptek® Highlander™ camo pattern is applied with our new and improved digital infusion process. Our improved process allows the graphic to be thermally bonded to the top layer of the KYDEX® thermoform sheet, yet maintains the original sheet's texture and size better than any other infusion product. 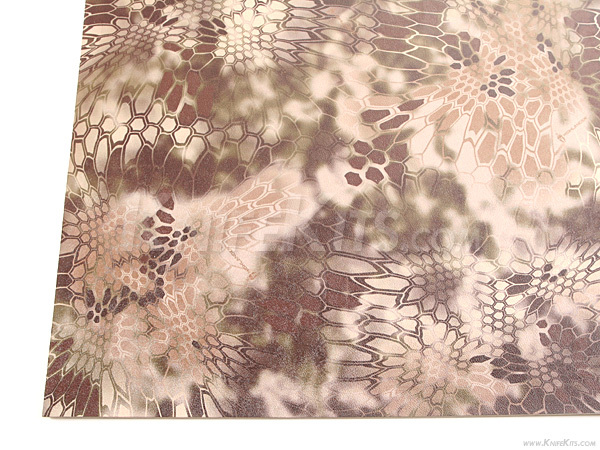 By maintaining the most original sheet texture, our process allows the graphic to display a 3D depth like never before. This is the best infusion print on the market, period.